Abba Logic manufactures PLC Based Access Control System hardware that can be used with any of the leading Access Control software developers on the market. This hardware has combined IP addressability and Echelon communications into one easy to use product. 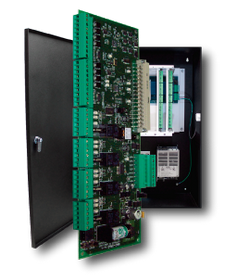 The PLC functionality allows the user to virtually control just about any device. The IP implementation only requires one IP address per wiring closet. Our Integrated Access Control Systems are normally combined with Graphic Maps capable of supporting PLC Control Systems, CCTV systems, and Intercom systems with one application. It's the only product on the market that has combined both Access Control and PLC functionality in the same program. We fit well into city-wide security appications for schools and government utilities because all of the euipment can be supported over a wide-area-network. We also support more demanding projects like Courthouses, Police Departments, County Jails, and Military applications. As customers are looking for standard off-the-shelf solutions, our software can be customized for almost any application. Right now, Abba Logic does it better than anyone else. If your looking to update an existing system there may be a way of using your existing hardware. 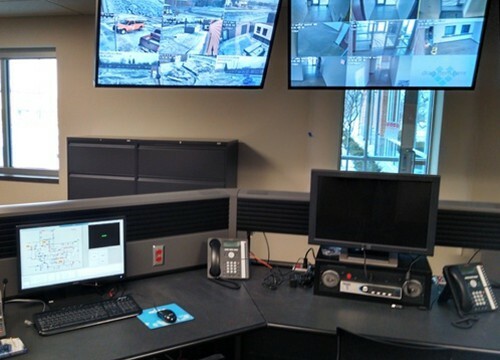 We presently support 26 different CCTV systems, 6 different Access Control systems, 12 different intercom systems with our MASC software platform. 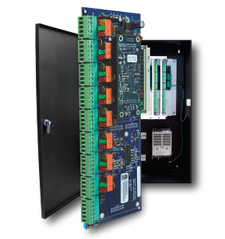 This 4-Door Controller can be rack mounted, Wall mounted, or installed out in the field within a plastic case. When field mounted it offers all the advatages of PoE Access Control without the high cost. This 2-Door Controller can be rack mounted, Wall mounted, or installed out in the field within a plastic case. When field mounted it offers all the advatages of PoE Access Control without the high cost. 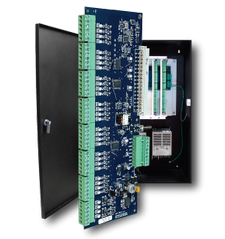 Originally introduced in 1999, this is a distributed processing PLC Controller supports full ladder logic capabilities with peer-to-peer communications. It supports 32 inputs individually configurable as 2-State, 3-State with EOL resistor, 4-State supervised with (2) 1K resistor, or analog. Originally introduced in 1999, this is a distributed processing PLC Controller supports full ladder logic capabilities with peer-to-peer communications. It supports 16 Outputs individually fused at 5 amps. 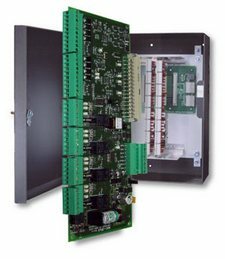 This PLC based controller was made specifically for controlling intercom stations. Up to 8 IC circuits per controller. The intercom is controlled through the MASC software and this gooseneck mic located at the Computer system. Customer Support is the best I have ever dealt with, always friendly and always resolving my issues! Keep up the outstanding work!! MASC is one of the best HMI software packages you'll ever find. It supports Access Control, PLC control, CCTV control, Intercom Control, and Perimiter protection all in one package.